Yes it still exists. And those who have need a reliable way to retrieve their information. 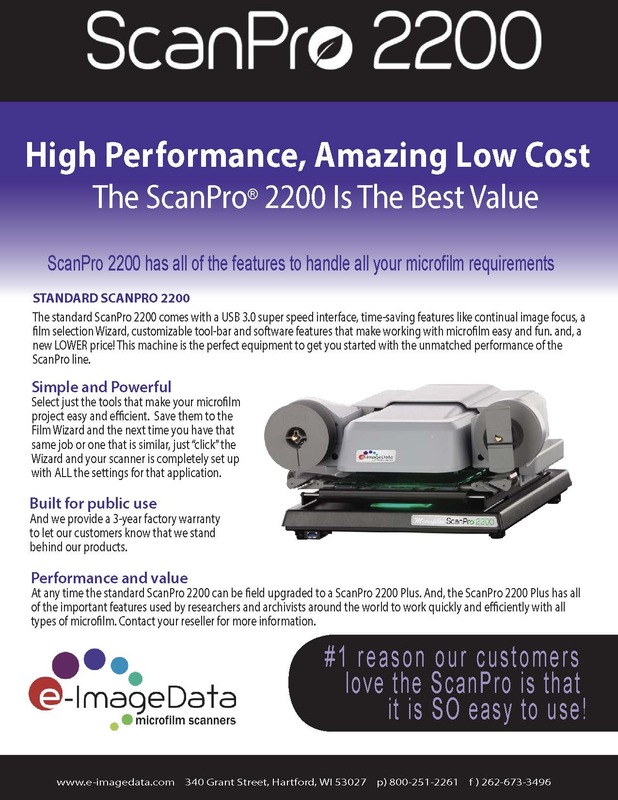 The e-image Data ScanPro line provides you with the capability to retrieve from any microform type quickly and easily. We are a Canon an Fujitsu distributor. 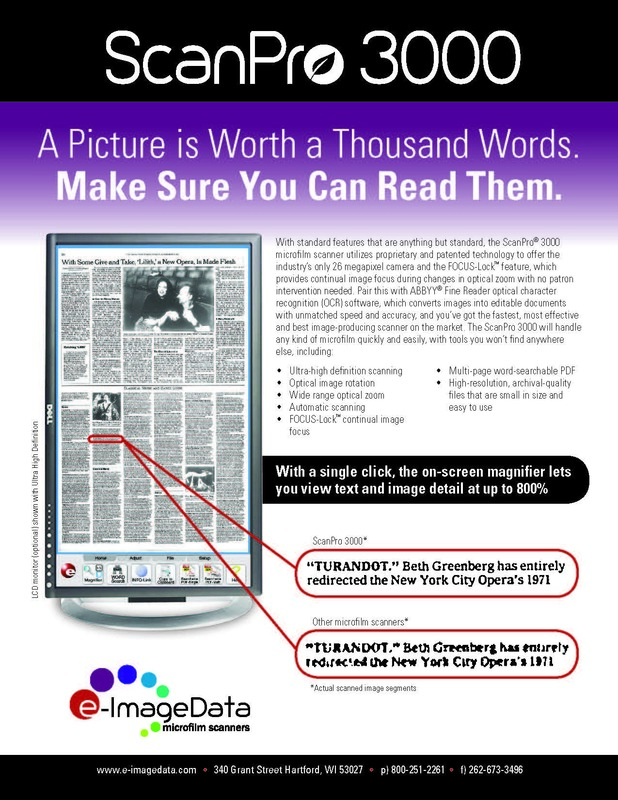 Organizations demand higher throughput from their digital imaging solutions, as well as additional features such as document imprinting. 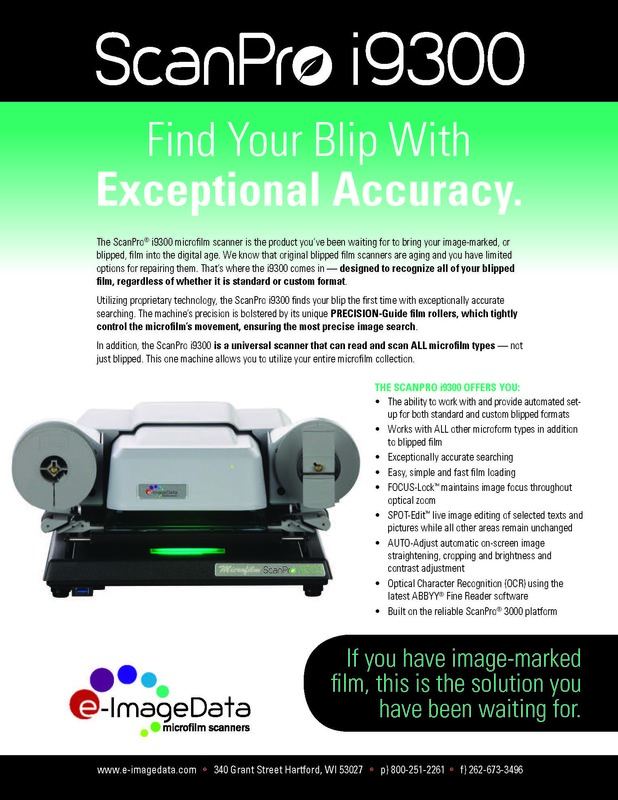 Our departmental scanners provide this level of support and more, including our high quality capture software solutions. 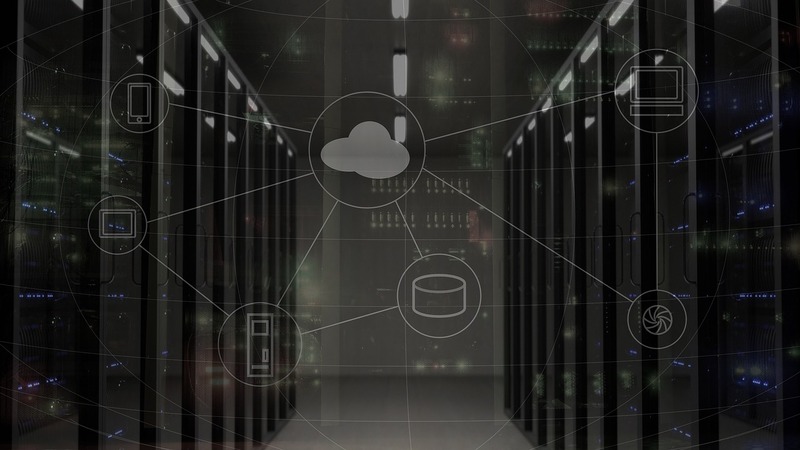 We know our software solutions allow production-level performance at cost-effective prices to ensure your business goals are efficiently met. 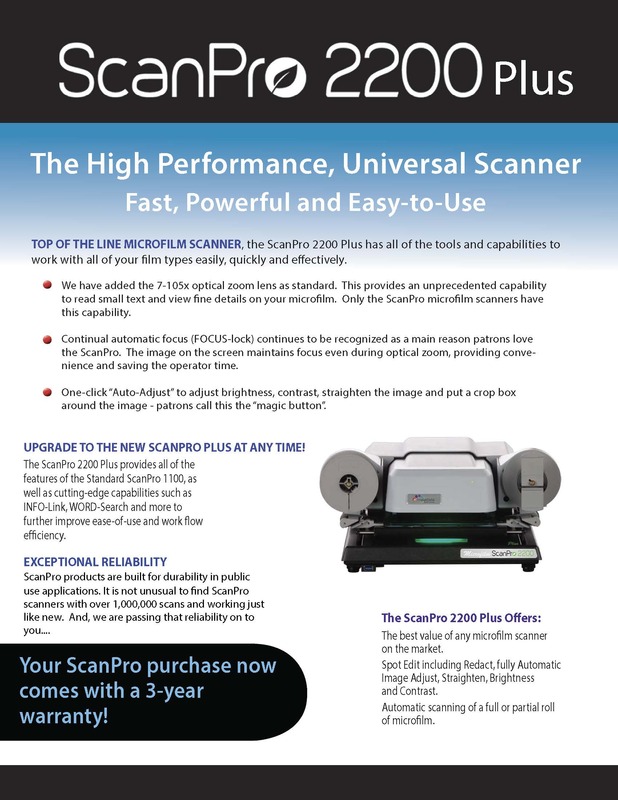 Contact Koch Office Group at (515) 283-2451 for more information on document scanners.